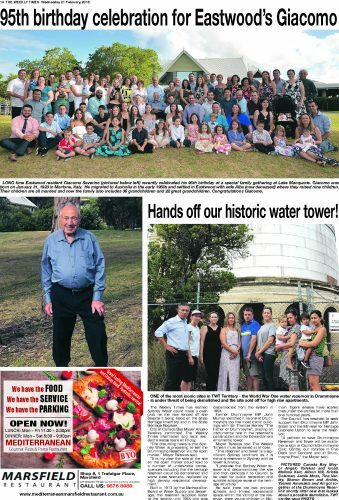 LONG time Eastwood resident Giacomo Severino (pictured above) recently celebrated his 95th birthday at a special family gathering at Lake Macquarie. Giacomo was born on January 31, 1923 in Martone, Italy. 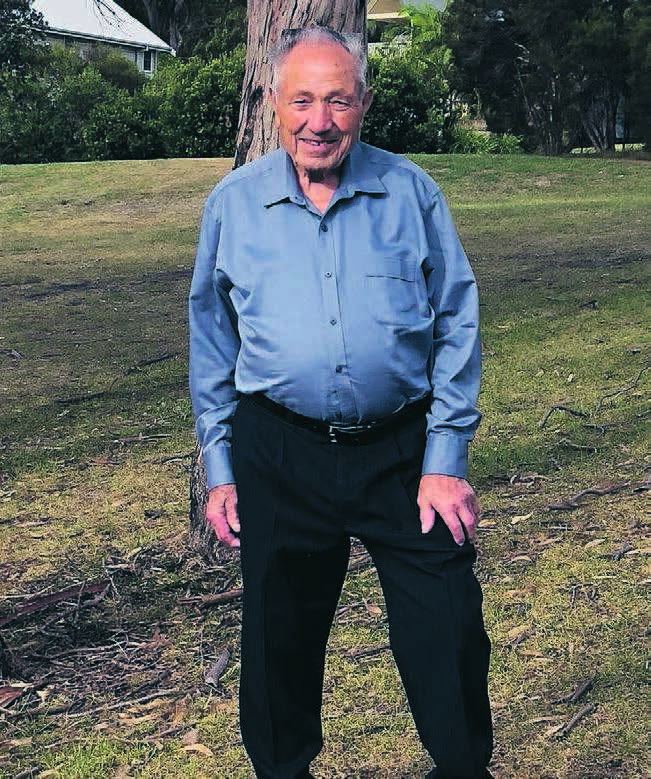 He migrated to Australia in the early 1950s and settled in Eastwood with wife Alba (now deceased) where they raised nine children. Their children are all married and now the family also includes 36 grandchildren and 22 great grandchildren. Congratulations Giacomo.